书籍简介: \\\\\\\\\\\\\\\\\\\\\\\\\\\\\\\\\\\\\\\\\\\\\\\\\\\\\\\\\\\\\\\\\\\\\\\\\\\\\\\\\\\\\\\\"An inspirational and practical guide for anyone who wants to incorporate the dynamic skills of entrepreneurs into their own lives and work. A new generation of \\\\\\\\\\\\\\\\\\\\\\\\\\\\\\\\\\\\\\\\\\\\\\\\\\\\\\\\\\\\\\\\\\\\\\\\\\\\\\\\\\\\\\\\"life entrepreneurs\\\\\\\\\\\\\\\\\\\\\\\\\\\\\\\\\\\\\\\\\\\\\\\\\\\\\\\\\\\\\\\\\\\\\\\\\\\\\\\\\\\\\\\\" is emerging: people who apply their vision, talents, creativity, and energy not only to their work but to their entire lives, changing the world for themselves and those around them. 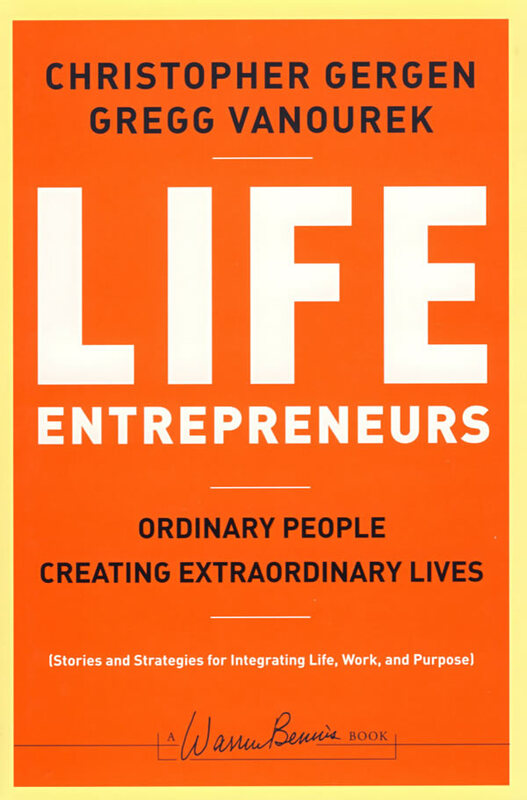 In this book, successful entrepreneurs Christopher Gergen and Gregg Vanourek draw on numerous interviews with fifty-five leading entrepreneurs worldwide as well as the wisdom of multiple thought leaders to provide vivid examples, moving vignettes, concrete frameworks, and practical strategies for revving up our work and play through entrepreneurial leadership. This book starts by providing strategies for integrating life, work, and purpose and ends by capturing the implications of the current entrepreneurial boom for our workplaces, learning institutions, communities, and families. Gregg Vanourek (Thornton, CO) is a founding partner of New Mountain Ventures, former CEO of Vanourek Consulting Solutions, and former Senior Vice President of School Development for K12 Inc.\\\\\\\\\\\\\\\\\\\\\\\\\\\\\\\\\\\\\\\\\\\\\\\\\\\\\\\\\\\\\\\\\\\\\\\\\\\\\\\\\\\\\\\\"